Swiss-based u‑blox launched its new EVA‑M8M stand-alone positioning module today (November 6, 2014), bringing concurrent multi-GNSS capabilities into the company’s compact EVA footprint. Designed for cost- and space-sensitive applications and incorporating all necessary components including crystal and passives, according to u-blox, the 7x7x1.1-millimeter LGA (land grid arrary) module requires only an external antenna to provide positioning without the need for host integration. The module is also compatible with the EVA-7M GPS module, facilitating upgrades of existing designs. The module supports GPS, GLONASS, and BeiDou GNSS systems as well as Japan’s QZSS (Quasi-Zenith Satellite System) and satellite-based augmentation systems. Based on proven u‑blox M8 performance, the module achieves -164 dBm tracking sensitivity, fast acquisition time and low power consumption. 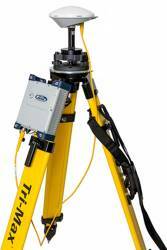 EVA-M8M can track any two GNSS systems simultaneously and output a GNSS position up to 18 Hz. A UART, USB, SPI and I2C interface provide flexible connections to a host processor. EVA-M8M can also communicate directly with u‑blox’ SARA 2G, LISA 3G and TOBY 4G cellular modules to support advanced tracking and location-aware products. Samples and the evaluation kit EVK-M8EVA are available now. More product details are available at the u-blox webiste or at the u-blox exhibit at electronica 2014, Hall A4, Stand 219 in Munich, Germany, during November 11-14. 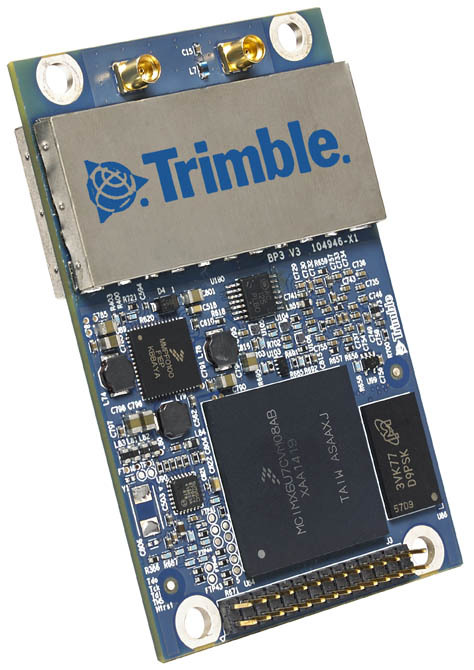 For existing designs using a NEO module, the company says that the C88-M8M adaptor board can be used for evaluation of the EVA-M8M in existing NEO-xM designs.